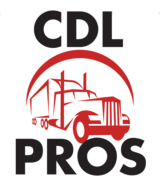 At CDL-Pros in Kansas City you are very important to us, that’s why we take time to assist you in any way we can to ensure that you pass your testing as soon as possible. But don't just take it from us, our past students are our best spokesmen. Watch some of these videos to see just how we helped them reach their goals!